Yet even with the cooler micro-climate and irrigation, South Africa had a very dry growing season. Unseasonable heat waves in December and February caused earlier-than-normal harvest schedules. These heat waves also caused some varieties to become unavailable to us this year. Unfortunately due to this season’s climate and berries not reaching full maturity, the Cabernet and Merlot from South Africa did not meet our quality standards and thus will not be available this season. However, the Pinotage and Sauvignon Blanc matured perfectly and are on their way to Connecticut. We expect the grapes to arrive around March 18th. 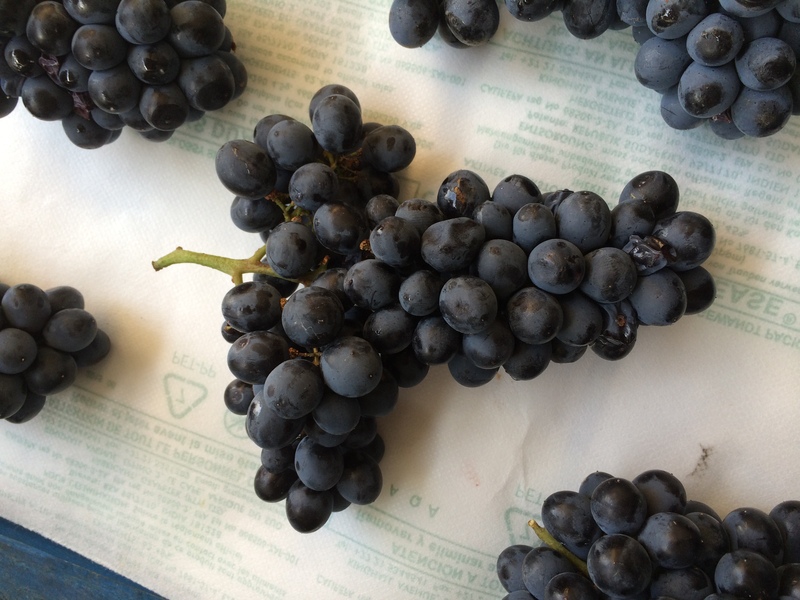 While the hot and dry growing conditions this Hseason will result in lighter yields, the berries will be more intense thus leading to more complex and intense finished wines.